Flew from McMurdo to Cresis camp on a Herc. Camped one night at Cresis in an Arctic Oven. Moved to site 1B. I had worked the night shift and went to bed sometime in the early morning hours. When I woke up I was the only person left at camp so I packed my tent and hitched a ride on a snow mobile to the new site 1 km away. 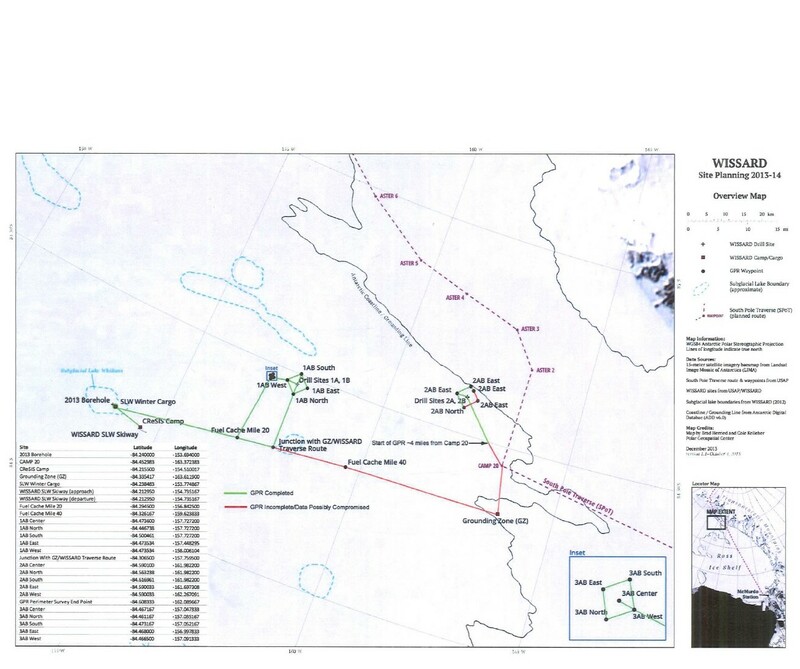 We then drilled the second hole to 680 M.
Packed camp and drill and traversed to the fourth and final hole. Completed 4th hole. Now Ill post some fun pictures because looking at pictures is way more fun than reading.